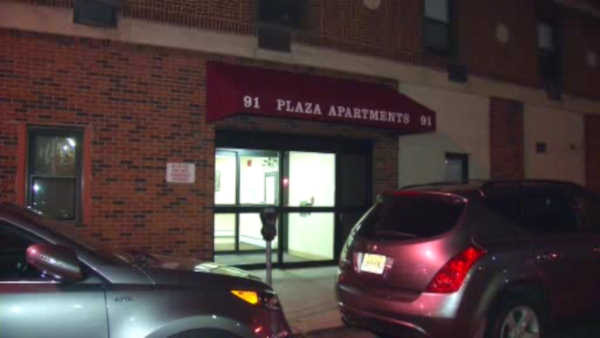 JERSEY CITY (WABC) -- It is not clear what sparked a deadly fire at a senior housing facility in New Jersey. The fire started late Monday afternoon in a building on Sip Avenue in Jersey City. The fire was contained to one apartment on the fifth floor. A 60-year-old man, whose identity has not yet been released, was found dead inside the apartment. No one else inside the building was hurt.